Shabby Chic in the bathroom? Oh yes! 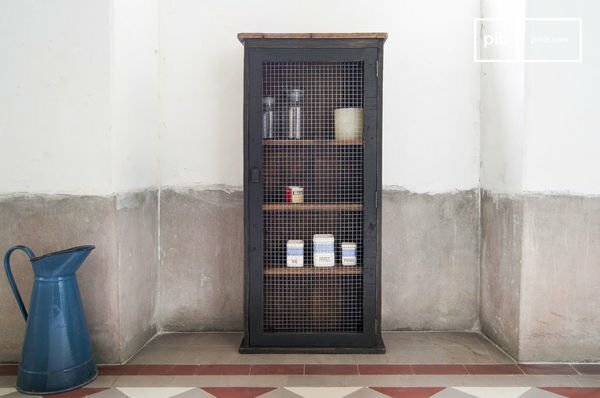 Which elements can be made Shabby Chic? 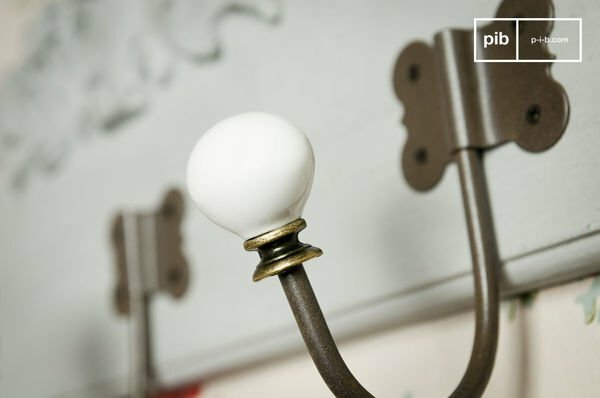 specific look and feel to shabby chic furniture. Shabby chic is simple, authentic and cocooning. 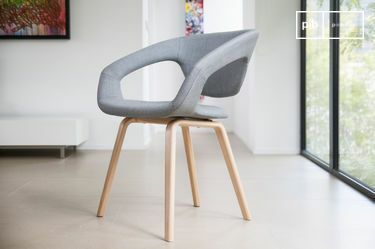 No other furniture design has this specific effect on the mood of the person entering the interior. 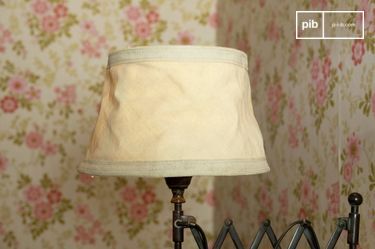 Shabby chic decor comes with typical materials, such as fabric and wood, all fabricated in a noble and soothing way. Nowadays, we live in a virtual and hurried world where we have no time to focus on simple and necessary things. We rush from one appointment to the next and come home just to eat and sleep. However, it appears that both our body and home are complaining about this lack of consideration and the restlessness that defines our life. Your home is the place where you rest and re-energise. It is important that it is decorated accordingly. Shabby chic furniture is the right furniture to accommodate this need. Give your home more attention with an interior that is defined by successful shabby chic furniture. Shabby chic furniture, designed to reassure, will fit in an interior based on simplicity and natural elements. We are not speaking of minimalism or austerity, but of simplicity and authenticity for a successful shabby chic furniture decor. Shabby chic furniture is mostly defined by natural colour shades and gives an overall not-at-all fussy impression. The world of design holds on and is precious and fundamental, in order to advise us for useful objects and reassuring furniture. Shabby Chic furniture presents a comforting mix of modernity and nostalgia. A retrospective that allows us to set an ancient touch in your modern interior. 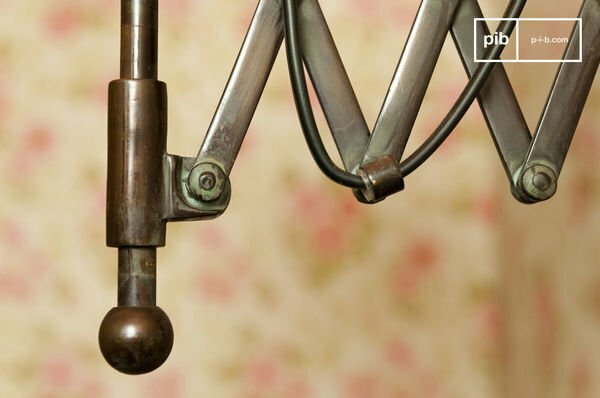 Shabby chic is defined by the rebirth of organic and pure shapes. It presents the success of handwork with a touch of modernity for more comfortable shabby chic furniture. The shapes are soft and imply straight and pure lines combined with often round forms. It is a look that pleases the eye with no need for frills. The occasional spiral form or wavy shape adds a romantic touch to the interior. The appearance of shabby chic expresses explicitly the usage of the furniture and the object. There is no doubt, shabby chic and its typical shapes is THE interior design for comfortable living. A simple wooden shabby chic side table near your favorite sofa, or a good looking shabby chic desk are just enough to bring a feeling of warmth in your home. The major rule is surely to give more space to elementary and noble materials such as wood, fabric or concrete. Shabby chic is all about the natural and authentic feel in the interior. 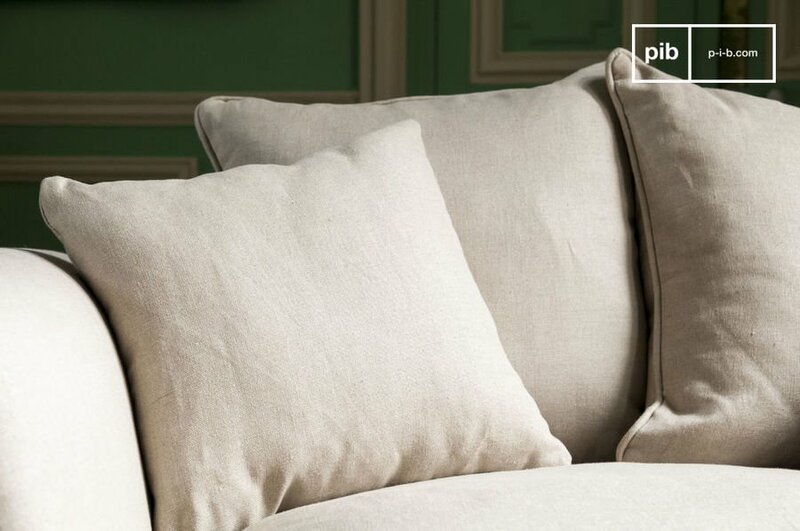 Fabric, such as linen, is used for armchairs, sofas and lampshades. 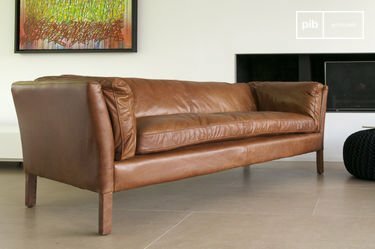 Although less common, leather also finds its place in a shabby chic interior, mostly covering the padding of a sofa. 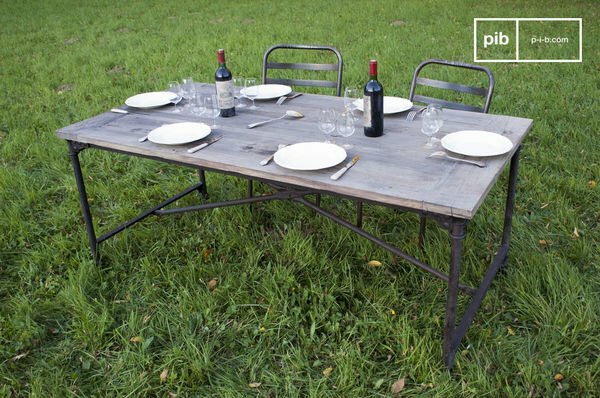 Shabby chic outdoors are characterised by metal, often solid with beautiful detailing: wooden bench are the perfect example of the use of metal for this purpose. Solid wood is often used in the making of antique chairs and tables, but it is also commonly used for lighting. 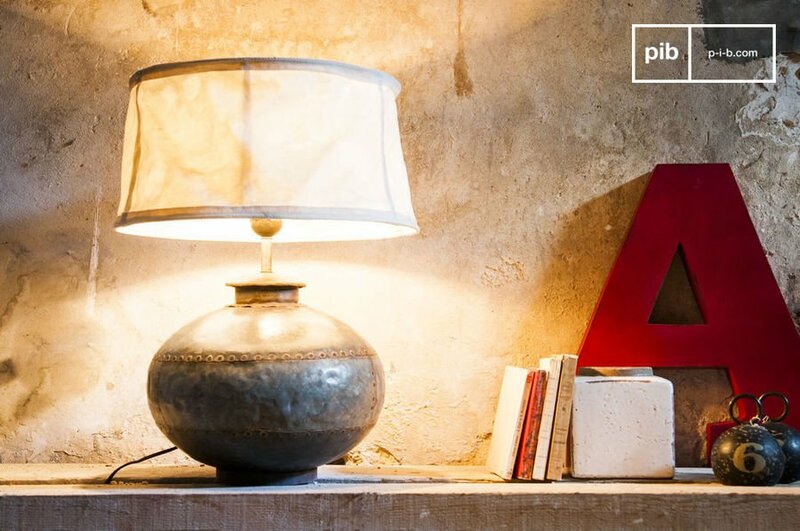 A shabby chic floor lamp and even rustic wall lights are usually done by mixing metal and wood. Whatever the material though, you will always get a very typical shabby chic feeling when opting for that style. The cocoon that we want to create for our shabby chic decor must be well thought through and skilfully designed. This style fits in a relaxing and soothing shabby chic decor, with its large antique armchairs, a shabby chic table capable of greeting many guests, but also its textiles that will warm your whole interior. When you enter a home designed with shabby chic decor you will instantly feel comfortable. It is an effect that seems to hug you and cuddle you up. You just want to get comfortable, grab a good book and enjoy a cup of tea. The kitchen also includes the principles of the shabby chic decor: you will find more solid wood, enlightened by rustic ceiling lights, offering fine porcelain kitchenware giving more finesse to your room. 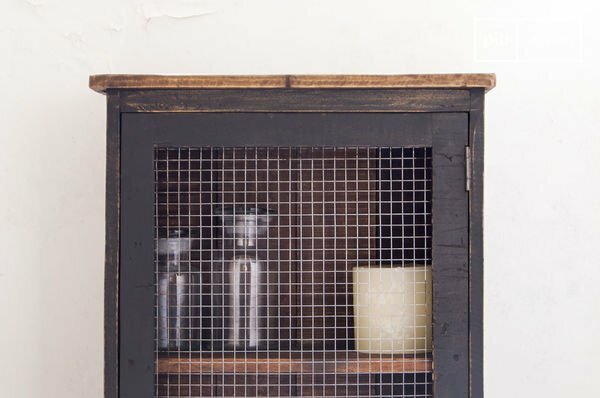 A kitchen with shabby chic decor is a place no one wants to leave. After cooking and eating, you and your guests will want to stay a little longer just to absorb the feeling the shabby chic decor kitchen seems to give to everyone. You will be amazed about the effect that the shapes, materials and colours have. Do not hesitate to extend your shabby chic decor ideas from the living room and bedroom to the kitchen - what about wooden bar stools? The bedroom is a personal and intimate area that must be designed to make its owner as comfortable as possible. For blue delicate flowers, if you search a little poetry, it is possible to use French Shabby Chic furniture and accessories in the bedroom. The haven of peace, subtle and pleasant, must be designed respecting a few important steps. 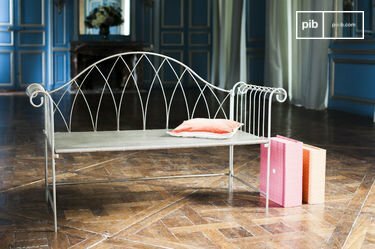 First of all, the bed, for authentic Shabby Chic furniture, must preferably have a canopy or designed with baldoquins, but can also be covered with silk and flowery fabric. The bed sheets are fine, in cotton or linen, unique coloured, pastel or natural, or even with colourful light patterns. A vintage satin quilt can be placed at the end of the bed for a final ideal touch. Pay attention to the way you organise your room and to the other pieces of furniture that you choose: a shabby chic bedside table in a rustic style will give a warm atmosphere if it is made out of solid wood. On the contrary, modern bedside tables will bring a softer, purer atmosphere. Both can be used, but always think of how you want your bedroom to look - and feel - like! Keep in mind that in some cases, a wooden stool can be enough as a bedside table, depending on your style and the space you have. The Shabby Chic furniture of a bedroom that one cannot ignore is the dressing table. It had left people's home a long time ago but comes back to life nowadays for a little lightness and more distinction in a bedroom. Let a typical Shabby Chic furniture dressing table take you back a few centuries and allow it to add to the cocooning atmosphere of your bedroom. It is ideal as a traditional dressing table with a mirror but also for books and reading lights as bedside table. Mostly made of wood, with romantic shapes and lines, this piece of Shabby Chic furniture will enchant you and certainly not help when it comes to getting ready quickly - you will not want to leave it. The bathroom will transform into a small living room where everyone will enjoy cocooning for long hours. All kinds of Shabby Chic furniture and materials are now welcome in the bathroom. The shower curtain can be designed with velvet instead of plactic for a more glamorous Shabby Chic touch, or even cotton for a little more lightness. The fur bath mat for a cosy entrance, will be set next to a wooden armchair dressed with a couple of cushions. On shelves, a few shabby chic wooden storage boxes will welcome the necessary utensils to prepare for the day in the morning. It is also possible to invest in a retro style bath or sink slowly coming back to life in our interiors, confirming the Shabby Chic style of the room. The choice of materials is large: tin, marble, porcelain, ceramic and even copper. As common with other bathroom styles it is advisable to mostly make use of materials that do not tend to mould or rust. Try to avoid wood in close vicinity to water. If admired though, it can be placed or installed in a corner further away from shower, bathtub and sink. The possible usage of sensitive materials is, of course, also depending on your water splashing habits! The variety also comes in the range of different designs for your Shabby Chic bathroom, for example, colourful Art Deco style or a boat theme style. The French style sink, lightly curved on the edge, is very elegant and will also add Shabby Chic style to your bathroom. The seats in your living room are to be chosen with care and consideration, but need to follow two principles: comfort and looks. The armchair can certainly be considered as Shabby Chic decor in the living room due to its generous curves, its comfy cover, and warm colours. 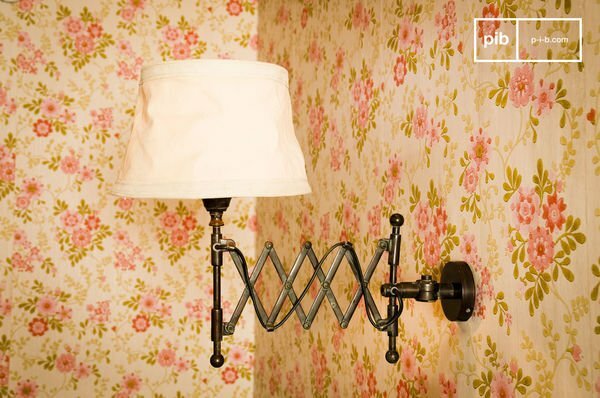 Shabby Chic decor statements are not only made with the obvious element: accessories. 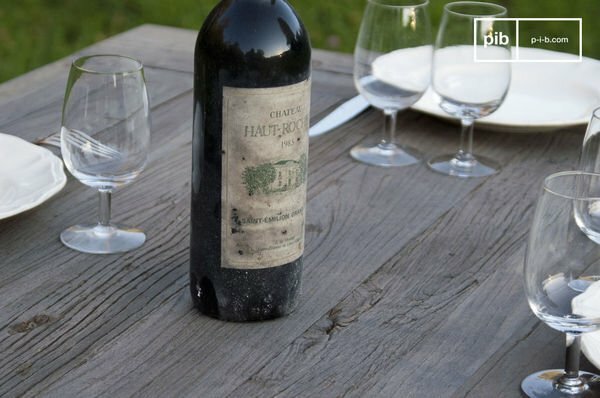 In the contrary, larger pieces, such as tables and seating furniture play a major role in determining your Shabby Chic decor. When choosing your armchairs and sofa ensure that they create a cocooning feeling that will not make any guest want to get up, ever. In terms of looks, just like with other fabric pieces, natural colours shades are a winner and simultaneously allow accessories to stand out. 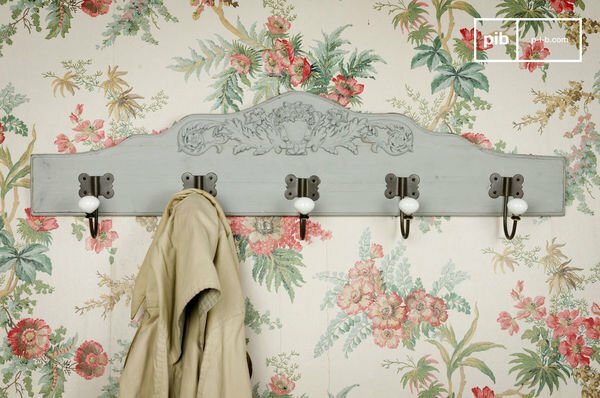 The Shabby Chic style is the perfect interior design for making accessories shine. At PIB we have several different kinds of Shabby Chic accessories. Decorate your interior with boxes, baskets, mirrors and other accessories, such as bookends, cushions and picture frames. Let the world of decoration inspire you to build your very own cocooning Shabby Chic decor paradise. Depending on which room you are planning to decorate you can choose the suitable accessories. Extra cushions in the living room and bedroom, a shabby chic mirror in bathroom and bedroom, little accessories for your living room. There is Shabby Chic decor for every room in your interior.